Verve Suites is a daring new approach to contemporary living for the fast-paced professional, featuring innovative living concepts. Life here is about thriving beyond the space of your own home. 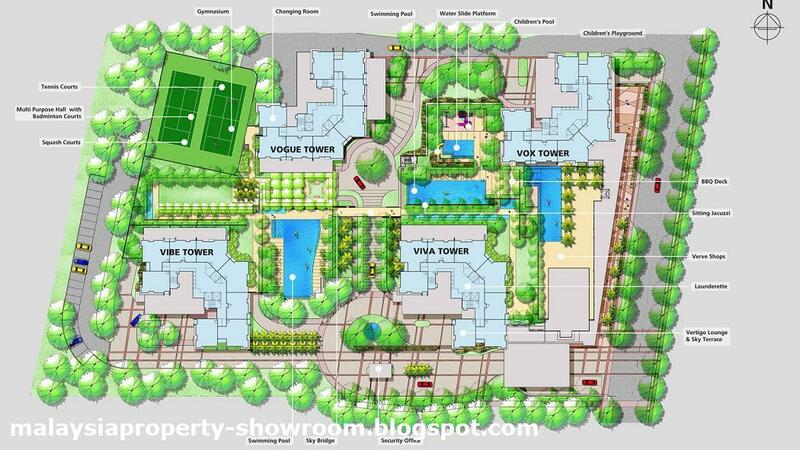 The four tower (Viva, Vibe, Vogue, Vox) which make up Verve Suites combine fully-furnished designer suites, sky lounges and an adjoining retail centre, Verve Shops; all within the same vicinity. With the sky lounges located at the peak of the towers, all residence can enjoy the penthouse view. Rest assured that living ay the Verve Suites will never be mundane as it offers a wide variety of facilities from landscaped pools, recreation deck to well-equipped gymnasiums and AV/Games Room. The facilities also encourage dynamic activities from great parties and elegant dinner receptions in the sky lounges to a variety of sporting challenges. In order to truly appreciate this innovative lifestyle concept, the Verve Suites has set up an extensive range of services such as 24-hour security, concierge service, housekeeping, shuttle service and a launderette to allow residents the luxury to fully enjoy their favourite pastime. 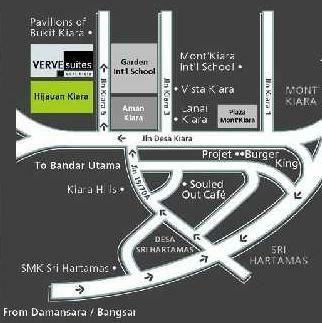 The Verve Suites is located in one of Kuala Lumpur’s most established neighbourhood. Living in Mont’ Kiara, everything you need is just around the corner! 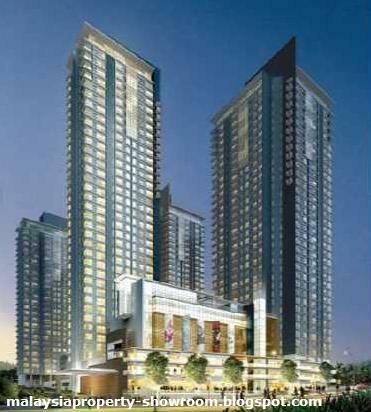 Whether it is fine-dining or shopping, you can indulge in all your desires right here in Mont’ Kiara. For even more options why not take a 10-minutes drive to the nearby neighbourhoods such as Sri Hartamas, Bangsar and Damansara Heights. Traveling ti these areas is made even easier with the proximity of Mont’ Kiara to major highways and expressways. There are also the opportunity for your children to study in some of the country’s best institutions. These include Garden International School, Mont’ Kiara International School and French International School which are just a few minutes drive away from Verve Suites. Built-up Area : 633 sq.ft - 861 sq.ft.